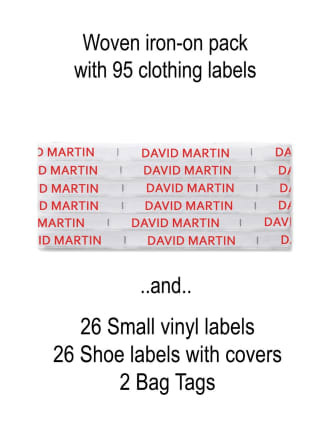 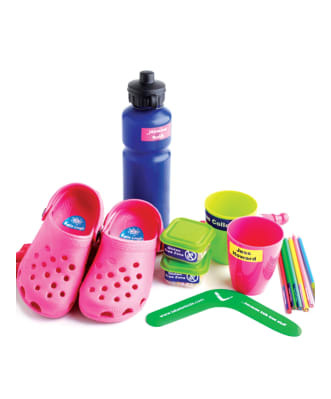 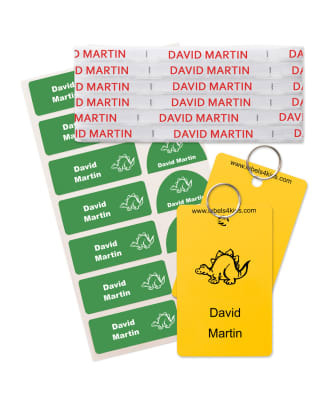 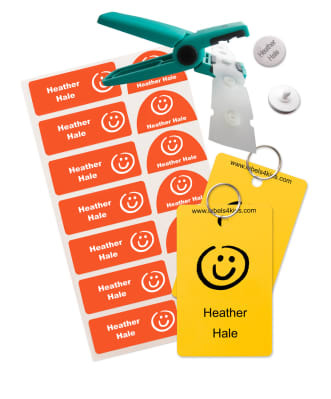 Everything you need to labels your kid's school clothes and belongings. 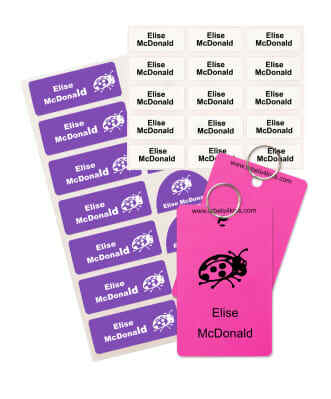 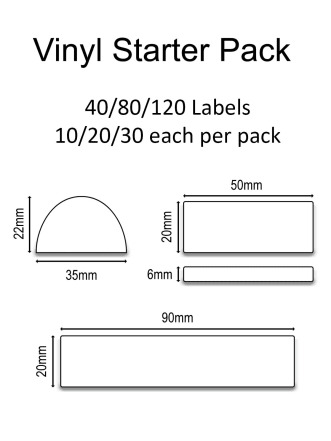 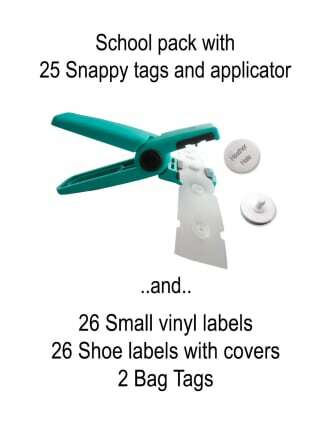 Stick on clothing labels pack, iron on labels pack, sew on label pack and snappy tags pack. 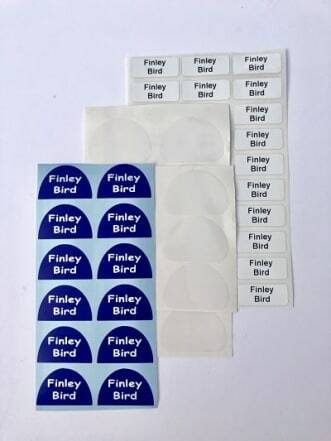 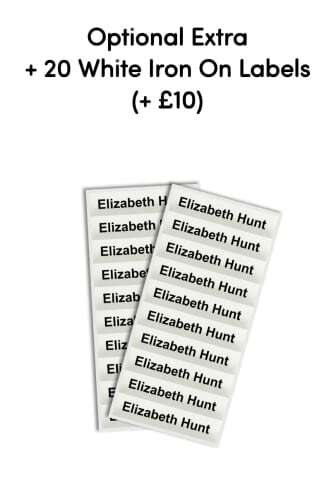 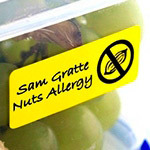 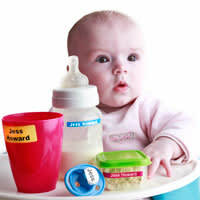 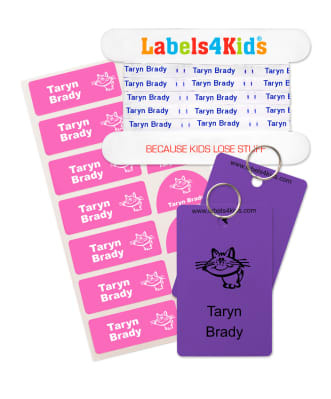 Each pack has name labels, perfect to label lunchboxes or snack containers, ideal for other surfaces, and these name labels are resistant to water. 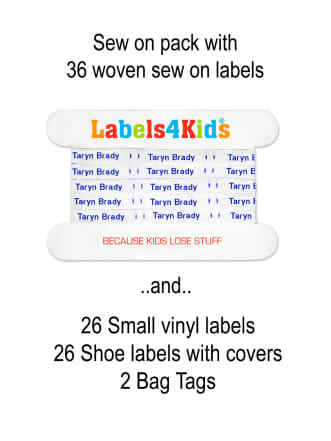 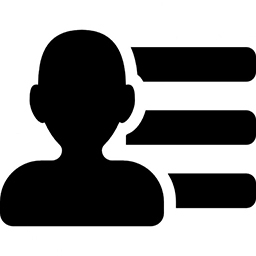 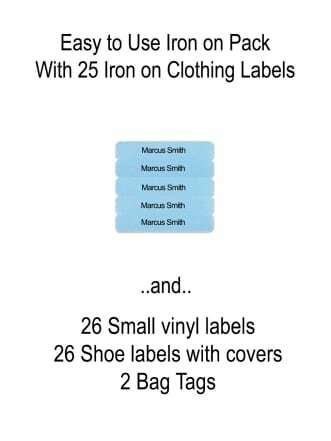 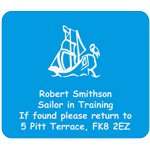 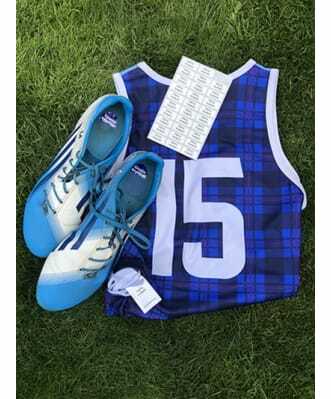 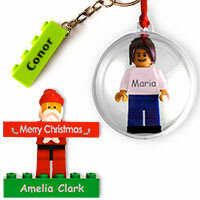 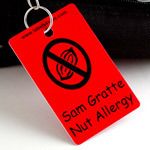 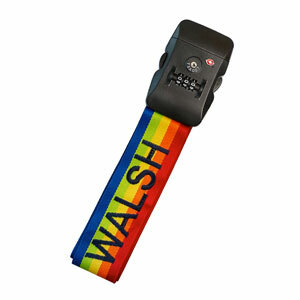 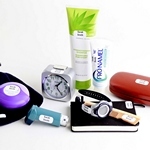 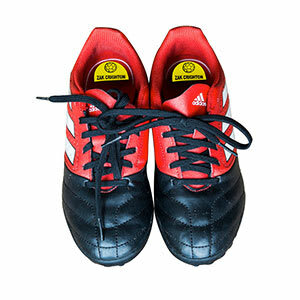 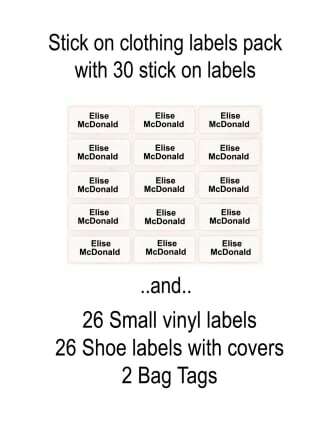 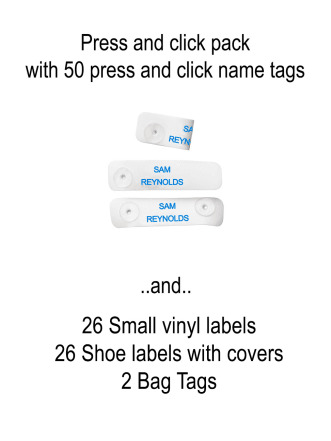 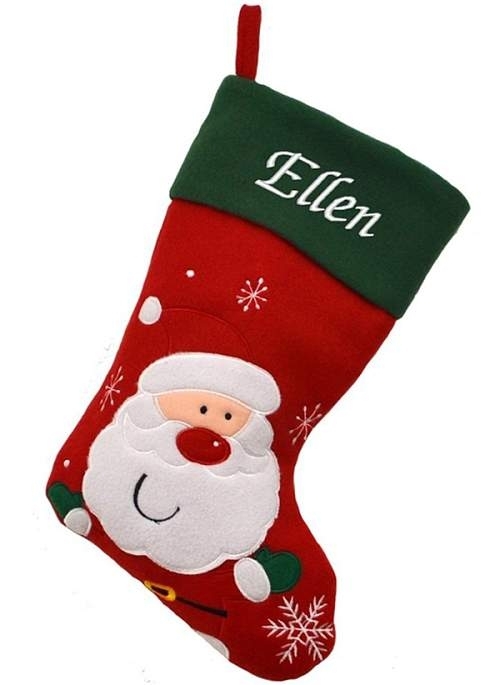 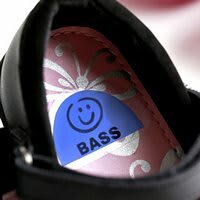 You will have also personalised shoe labels and bag tags. 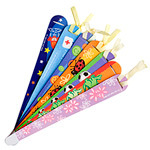 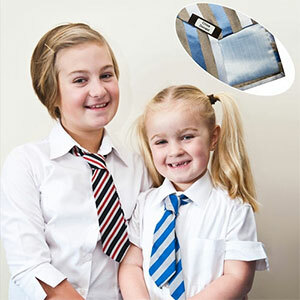 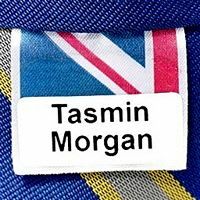 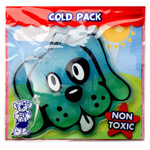 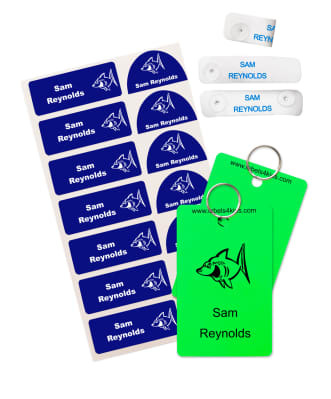 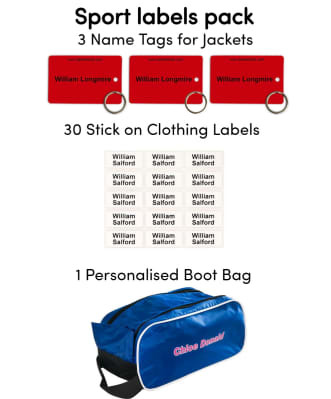 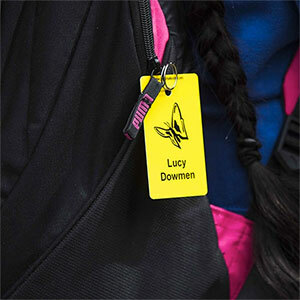 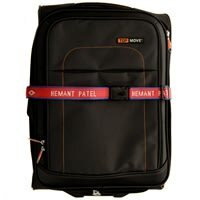 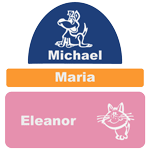 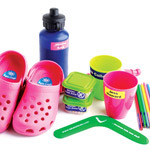 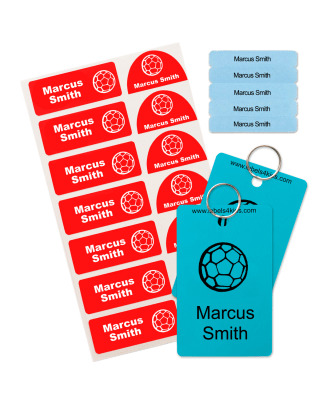 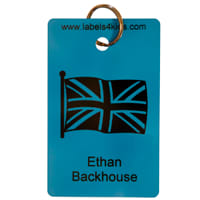 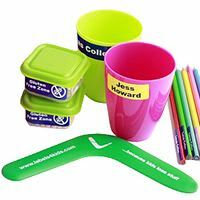 Decide which school label pack suits you the best and personalised today with Labels4Kids.